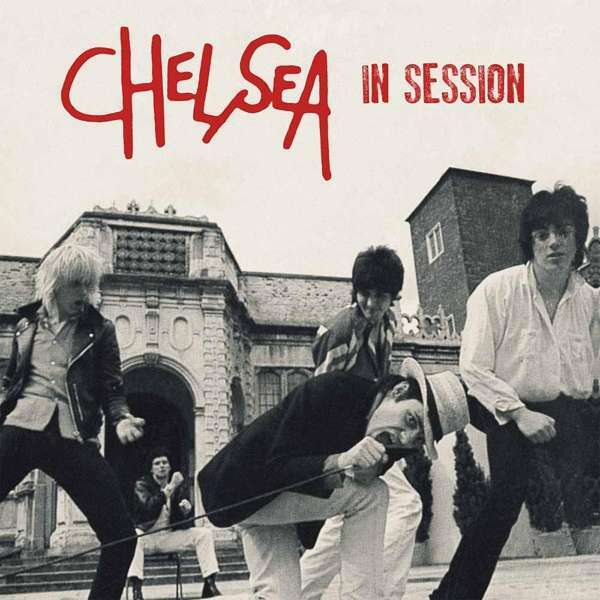 Superb 26 track round up of Chelsea recordings spread over four studio sessions recorded at the Maida Vale studios in 1977 - 1979. Listening to these recordings, one hears the unique nature of Chelsea's sound in the English punk scene. They eschewed a biting, buzz-saw guitar attack for a less-distinct, almost plodding sound that ends up being the perfect backdrop to the vocal attack of the charismatic front man Gene October.